For the entire month of June, participating Farmer Boys locations are offering guests a $5 voucher to use at a future visit with the purchase of a $25 gift card. Farmer Boys is a farm-fresh fast-casual chain best known for its award-winning burgers, all-day breakfast, specialty sandwiches, crisp salads, and signature sides. The concept has over 90 locations across California and Nevada, with 8 locations in Orange County. 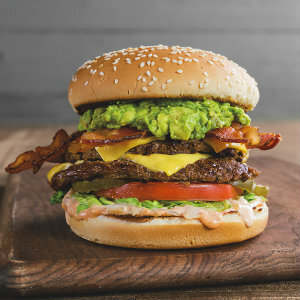 To find your nearest location, visit www.farmerboys.com.